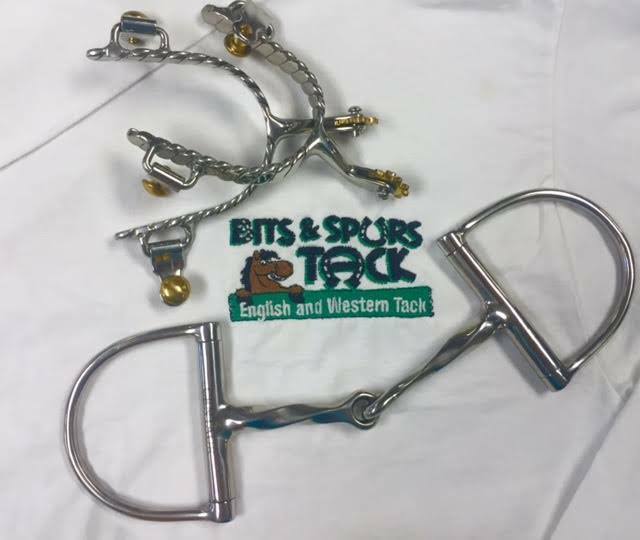 Bits & Spurs Tack is more than just a tack store. We offer English Western tack & apparel, boots, supplements, and more. English & Western Tack & Apparel, Horse Supplies, Consignment Tack & Apparel. We carry Ariat, Ovation, Tuffrider, Bar H, Circle Y, Hamilton halters, HDR saddles & bridles, Nobile Outfitters, JoJo socks, Troxel & IRH helmets, Irideon tights, Kastel Denmark, Mayatex pads, Toklat, & many more!